Is this an exemption? What do I need to do to qualify? What if I live on the land and wish to receive a homestead exemption on my house? What happens if I choose not to use my land for ag anymore? Find the answers to these and many more questions here. This is a common misconception but an important distinction to make. Ag exemptions apply to machinery and equipment items used in the production of farm or ranch products or timber. The exemption means they can be free from tax obligation. Exemptions only affect the equipment you use to make the land work for ag purposes, not the land itself. 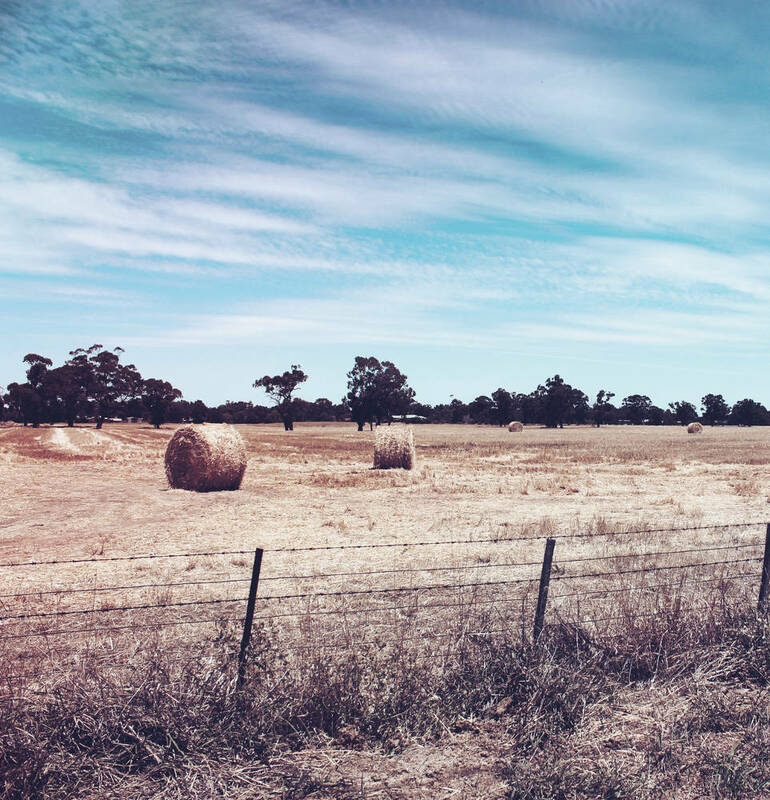 Unlike ag exemptions, special use appraisals define the method by which land is valued. For agricultural appraisals, the land is valued based on how much it can produce rather than how much the land itself is worth (market value). If you own land that is used for agricultural purposes, you might be eligible for an agricultural special use appraisal. An Application for 1-d-1 Agriculture Appraisal will need to be filled out, signed, and filed in our office. What constitutes ag use for my land? Generally, we will consider livestock operations as qualifying for ag appraisal if the animals are ultimately ending up in the food or supply chain. For example, animals raised for meat or milk, leather, mohair, wool, etc. Provided the crop-to-land ratio meets the degree of intensity typical for our county, crops can satisfy the requirement for your land to be used primarily for ag. As with animals, the ultimate goal of growing the crops needs to be the general food or resource supply. Gardens or farm land with crops grown primarily for personal use does not qualify. The land’s primary use must be to preserve and cultivate indigenous wildlife. A specific wildlife management plan must be established, filed with RCAD, and followed. April 30th is the last day you may file your Application for 1-d-1 Agricultural Appraisal. Those who file late will be subject to a 10% penalty. No applications will be accepted after the appraisal roll for the county is certified (usually mid- to late-July). We make every effort to communicate with those who have not sent their forms back. It can get costly to lose your special use appraisal, so it's important not to ignore any mail from our office. We don't send junk mail and we won't spam you. How much livestock do I need to have per acre to qualify for agricultural valuation? What kind of crops can I grow? The answers to these and other questions related to qualifying your land for ag can be found in the Intensity Standards guide. This document provides the guidelines used by RCAD to set the standards by which properties are eligible for ag appraisal or not. While meeting the minimum standards can help, RCAD staff uses the guidelines to determine eligibility and has the final word in approving or denying applications. Q: Can I still get a homestead exemption if I live on my ag land? A: Yes, absolutely! We usually separate about an acre of your land for the homestead and apply the exemption to that part of your property where your house resides. The remainder of the land receives the ag appraisal while the piece receiving the homestead exemption is assessed at market value. Q: I don't use my land for ag anymore. What now? A: If the use of your land changes and it no longer qualifies for any kind of agricultural appraisal, the special use appraisal will be removed and the land will be taxed at market value. Taxing unit may also assess taxes for a period not to exceed the last five years. The additional tax is the difference between the amount of tax imposed while the land was used for ag and the amount that would have been imposed if the land had been appraised at full market value, plus interest.